Discover our range of Bathroom, Kitchen in Solid Wood Made in France. Several colors and models available. 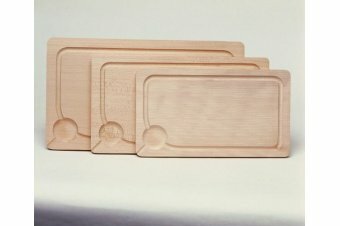 Crumb-catcher Cutting Board, Wooden pan, roll dispenser, cutting board, sauce pan rack.